Ever registered on StarBucks website? Change your passwords now! 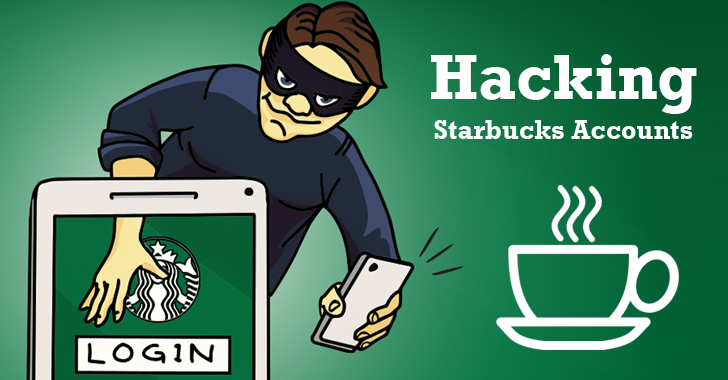 If you are one of those Millions Starbucks customers who have registered their accounts and credit card details on StarBucks website, then your banking details are vulnerable to hackers. An Independent Security Researcher, Mohamed M. Fouad from Egypt, has found three critical vulnerabilities on StarBucks website that could have allowed attackers to take over your account in just one click. In this case, an attacker can use CSRF to trick a victim into clicking a URL that changes user's store account information including account password. This could allow the attacker to hijack victims' accounts, delete accounts or change victims' email addresses. In a white-hat style, Fouad reported the critical flaws to StarBucks twice but didn't get any reply from the team. Fouad then reported the same flaws to US-CERT, which confirmed the vulnerabilities that were fixed by the StarBucks team nearly ten days ago. However, Fouad is still waiting for the reply and his bug bounty from StarBucks team, as the company started the bug bounty program just two months ago.